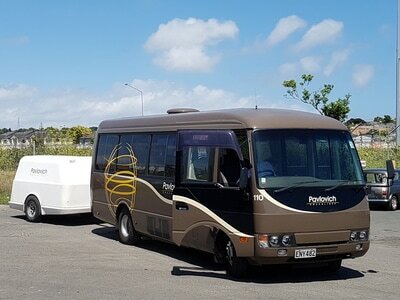 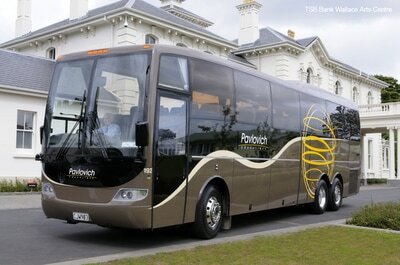 ​We have depots in Auckland and Christchurch however our vehicles travel all over NZ. 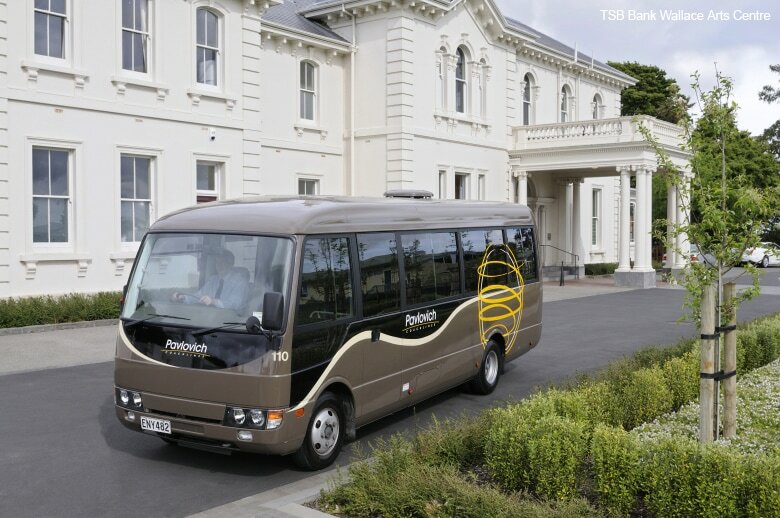 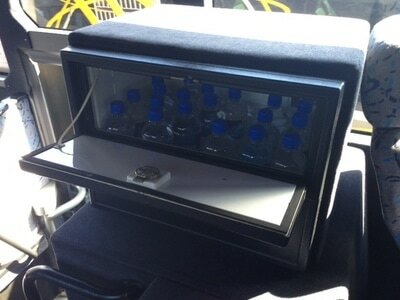 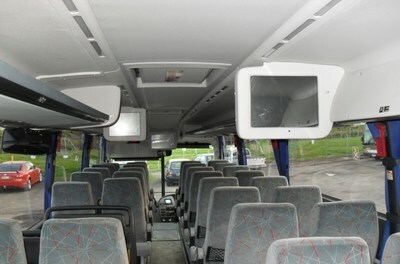 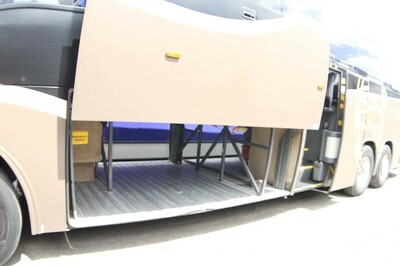 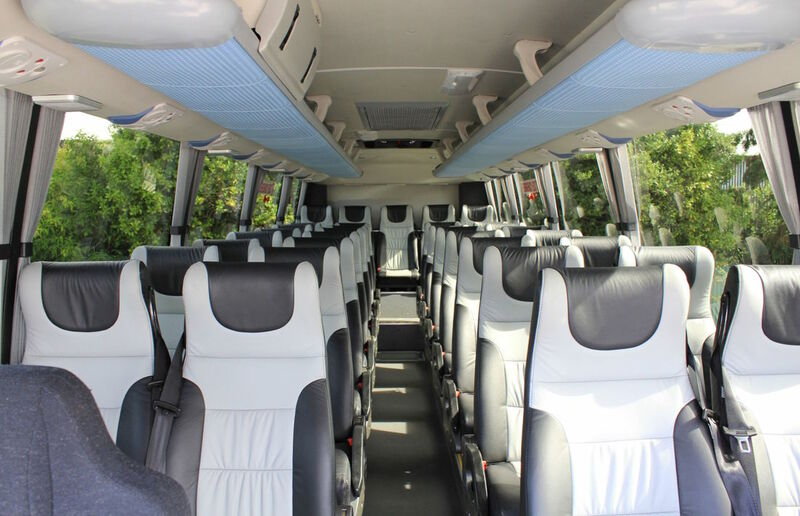 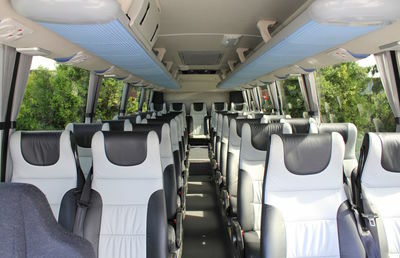 City bus hire is avaialable from our Auckland depot only. Look carefully before you charter anything, we are proud to present our immaculate fleet which is all clearly identified and outlined here. 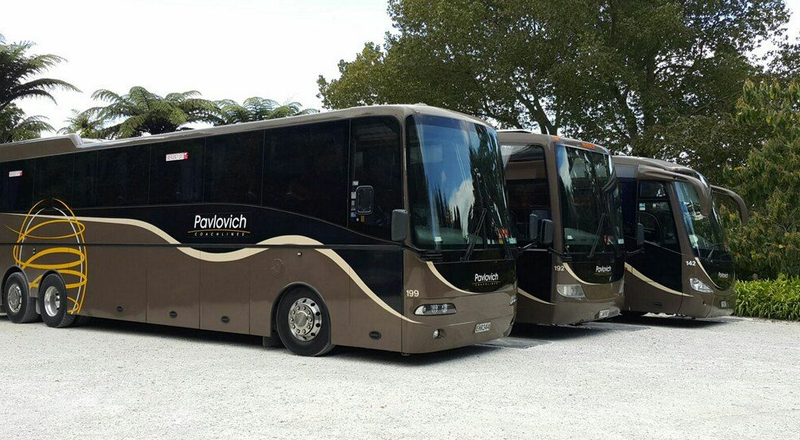 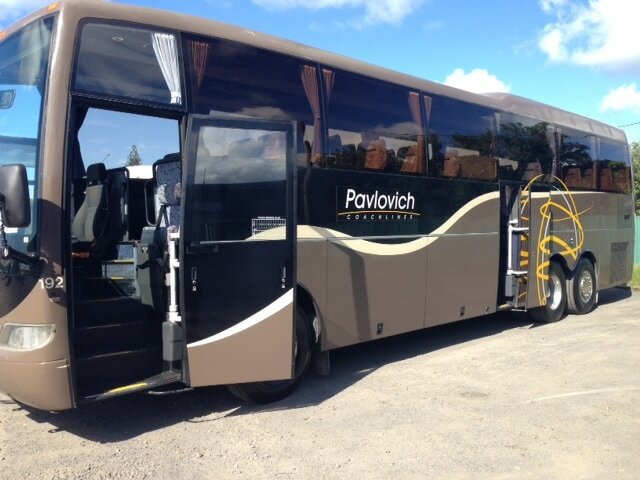 You will soon realise why Pavlovich Coachlines should be your number one choice.